Skin and Body Care by Morgana offers a complete range of waxing hair removal services. Pamper yourself in an inviting waiting room area while you consult with one of our experienced and qualified experts to discuss the waxing services that are best suited to your needs. 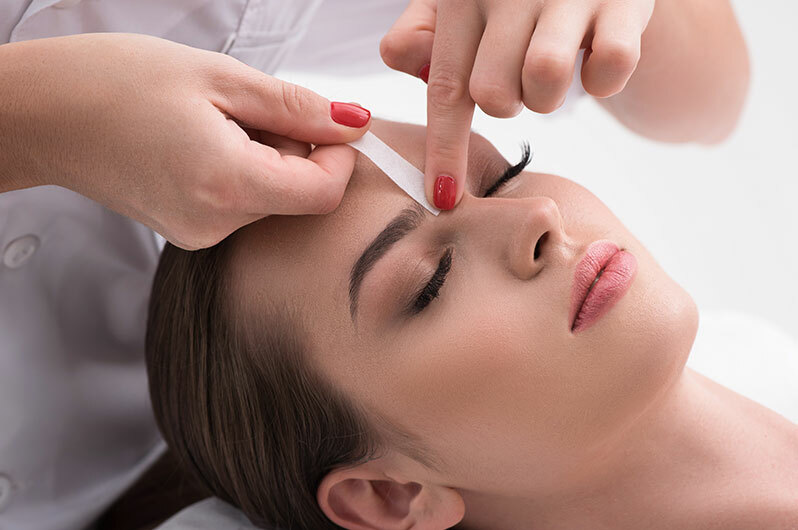 Relax and enjoy the privacy of our carefully cleaned waxing rooms where trained Skin and Body Care by Morgana hair removal technicians ensure your comfort and safety with hygienic and pain-free hair removal. We’re committed to removing hair and eliminating the pain factor in the process for our clients. We are fully stocked with the very best quality specialty waxing products for extra sensitive skin. Skin and Body Care by Morgana ensures that your wax hair removal process is fast, convenient and most of all, as comfortable as possible. Your skin will feel so much smoother, with no itching or stubble! While a basic bikini wax removes hair from the sides of the bikini area, a Brazilian wax eliminates hair from front to back. Get informed about the waxing treatments best suited to you and your swimsuit before packing for the beach. Consult with professional and licensed Skin and Body Care by Morgana staff for any questions you may have. Contact us to book an appointment and for more info about waxing.